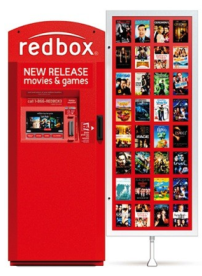 Redbox is offering a FREE video game rental – no promo code needed. Just add a video game to your cart and you should see a $3 discount applied at checkout. There is a limit of 2 per account, but you'll need to do separate transactions. Only valid online and in the app.